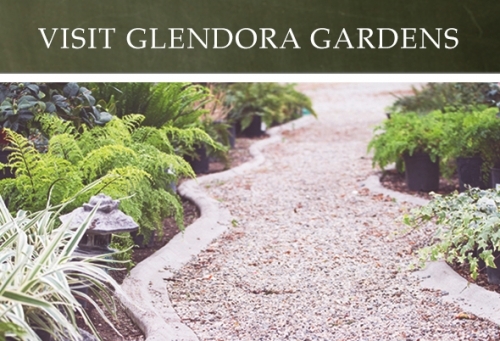 Glendora Gardens offers bulk soils and shredded bark by the cubic yard. Soil and bark are available for pick up or delivery. Please contact us for more information or to get a quote. Fertile loam for topdressing and general soil amendment. Screened sandy loam for filling holes or to raise overall soil level.